Many say that Photography is the most important supplier to get right, as photos are the only thing you’ll have to keep of the moments once they have passed. So we are here to help you make sure that you choose right and our Engage Photographers will not disappoint. Be sure to check out their portfolios as they will speak for themselves. Becky is a Hertfordshire photographer who is a force of talent in her industry and we are so proud to introduce you to her. She is so lovely and down to earth that she will make you feel comfortable immediately. She captures so much emotion and love in her photos, that they will take you straight back the way you felt in the moment. Our brides love working with her and so do we! Lee Rushby is a Hertfordshire based photographer like no other. He prides himself on creating artistic and dramatic images that are wall worthy. His style is unique and high end, rooted in his photojournalism and fashion photography background. He is a joy to work with and will get you amazing images of your day without compromising the time you want to spend with your guests. If you are planning a beautiful luxury wedding, Lee is your guy. Natalie has a passion for capturing love on the other side of the lens. She uses her creative style and observant nature to be sure to capture the expression, emotion and detail behind all the best moments of your wedding day. She is committed to getting you the images you will savour forever and has the talent to do so! Be sure to check out her portfolio, I’m sure she will win you over with love. Natalie is all about capturing the emotion of your wedding day. She wants to tell your unique story in your way. With extensive experience shooting weddings in the UK and around the world, she has an incredible portfolio for you to look at. She loves to capture your day as it unfolds and will smile, laugh and cry along with you. She will capture emotive images for you to cherish forever in a natural way. Kevin is a highly professional photographer who specialises in weddings and events, He’s based in Hertfordshire and has a photo journalism background that makes his images unique. HIs images tell the story of your day and are packed with love and laughter. He is great at anticipating the next unexpected moment where the best photo opportunities arise getting you so many golden moments to cherish. 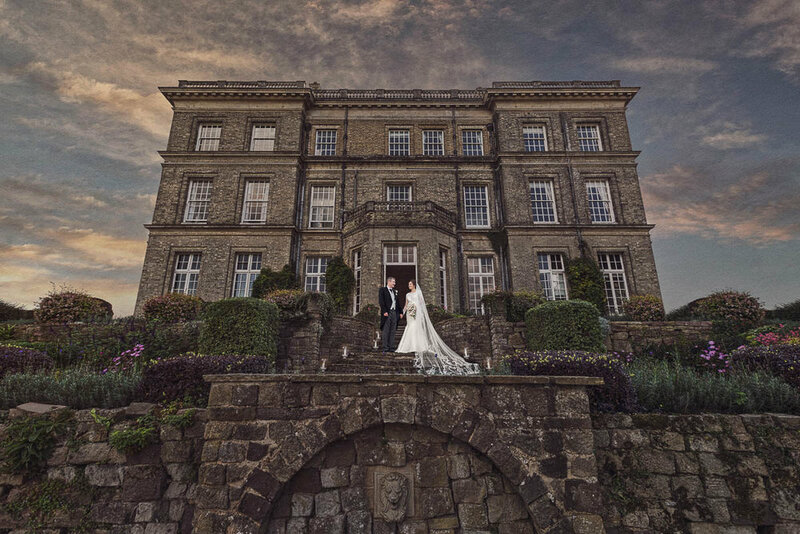 Josephine is a Buckinghamshire, Hertfordshire and beyond photographer who wants your wedding day to be captured in detail. She loves the things that make each wedding unique and is sure to get you photographs that will bring you back to the way you felt in the moment. With her relaxed, natural style, you will feel at ease and will get great photos of your day. Esmé is passionate about capturing the excitement and emotion of your wedding day. She has developed a unique style of photography whilst photographing 100’s of weddings and has more than 10 years experience shooting weddings. Esmé is Bedfordshire based but travels around the world shooting weddings. Angela believes that all photo shoots should be FUN and that includes your wedding day! The little memories and moments are all part of your day and she knows that it’s her job to capture them for you. Based in Hertfordshire, Angela has a wide range of options to suit your wedding day and budget and will work with you to create the perfect package. Katrina captures the natural moments, created by you. Based in Hertfordshire but travelling world wide for weddings, Katrina loves to capture your day in a documentary style. She prefers to use natural light, allowing your wedding day to be uncomplicated and relaxed. She is passionate about capturing real moments and real emotion and likes to keep the formal photos to a minimum, to allow more time for capturing the fun and love from the day. Hertfordshire based Julia Walters wants to make sure your wedding photos are well organised and fun! Julia will work with you in the lead up to your big day to ensure she knows exactly what you want captured and when, allowing you to relax and not worry on the day itself. She loves to capture the heirloom family portraits whilst also leaving time to capture the fun and informal moments of your day. Perfect Timing photography pride themselves on delivering a high standard of photography and customer service. Based in Dunstable they love to photograph your whole day, from your preparation in the morning right through to the evening, so that they don’t miss a moment. They love to get to know you so that you can feel totally relaxed around them on your wedding day. They offer a range of packages as well as bespoke options to ensure they can meet your needs. Richard is obsessed with creating beautiful images of your wedding day. He loves nothing better than seeing your wedding day pictures in print, ready to display in your home. Richard is based in Bedfordshire and goes above and beyond for his clients, and loves to capture all of the little details of your day. 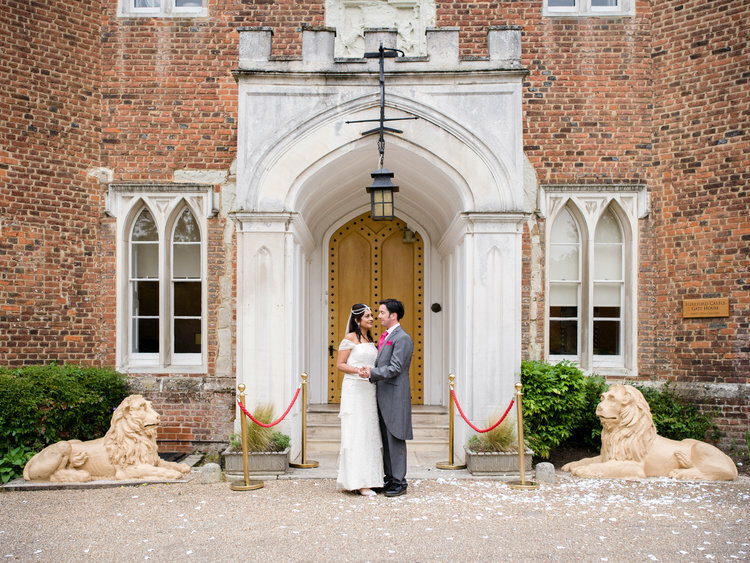 Gareth and Brianna are a husband and wife photography team based in Hertfordshire. Their priority is ensuring you have the absolute best in customer care as they believe getting to know you is the number 1 way to ensure an awesome experience. They will both attend your wedding day, allowing you to have two photographers to capture every moment. They take a limited number of wedding each year so they can focus on giving you the best experience. Nikki’s work is beautiful, every image highlighting the best moments of your day. Her photos are light and bright, while relaxed and natural. She has a talent to capture the perfect lighting in every setting making your photos stand out. Her portfolio is packed with great emotion and hidden moments of the wedding day that you could have missed if she wasn’t there. Nikki from FJS is a Bedfordshire based wedding and portrait photographer. She has a fun easy going approach to photography so she will set you at ease and allow you to have a ton of fun while getting great shots. She will also work tirelessly to make sure she captures every moment of the day that you will want to enjoy over and over in your wedding album. Her experience will shine through in each of your photos. Emma at Purple Rose Photography is based in Buckinghamshire. She loves to get to know her couples in order to get them their best photos that they will treasure forever. Emma has a ton of experience photographing weddings in most of our local venues. 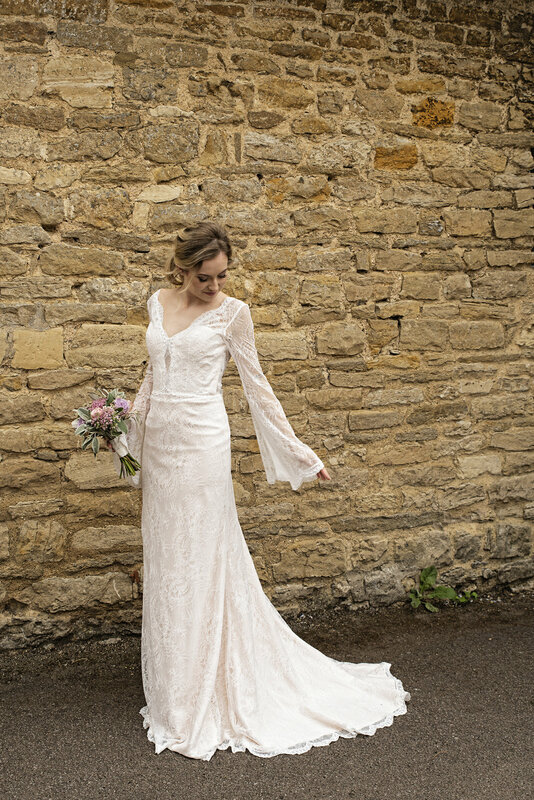 So whether you are getting married at Longstowe Hall, Chicheley Hall or The Barns Hotel, she’s got you covered. Lee is a great addition to all weddings he attends. Based in Cambridgeshire, Lee is perfect for your local wedding, but also loves to travel for destination weddings. He is a creative documentary style photographer whose talent shines on your wedding day as he captures all the relaxed, natural moments. He is the king of calming the camera shy and making everyone feel comfortable with his down to earth ways. Jess will ensure your wedding photos are full of light and love. Her relaxed and unobtrusive style along with her use of natural light mean your wedding images will be beautiful. Jess is passionate about capturing the joy on your wedding day and preserving those moments for you forever. Jess is based in Bedfordshire but captures weddings across the UK and beyond.